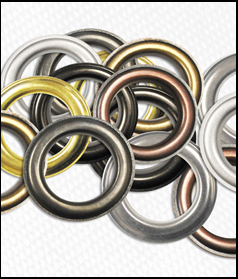 Click here to see a color chart of all 8 finishes available for our #12 curtain drapery grommets. #12 curtain grommet are NOT self-piercing. You must apply ClipsShop brass metal curtain grommets through an existing hole in your material. 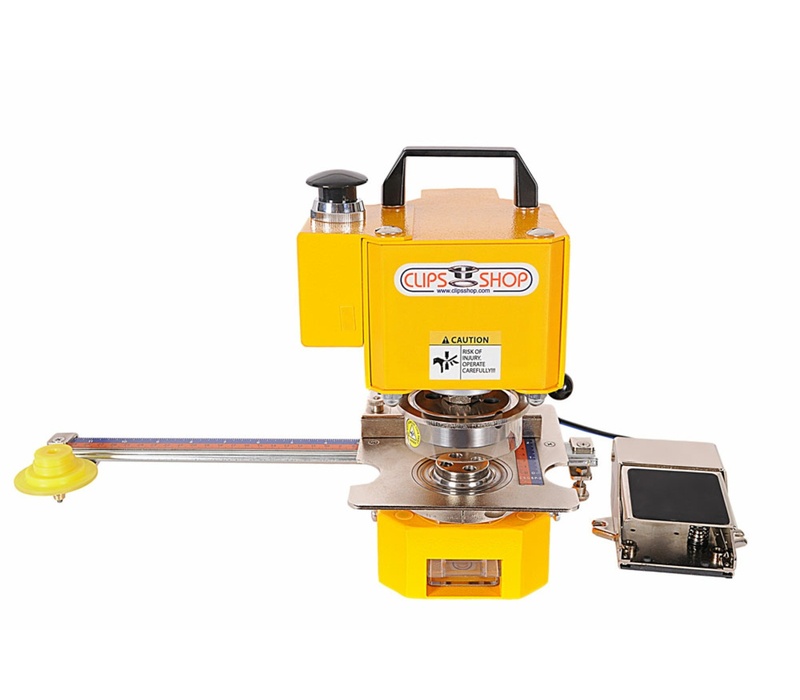 Make the hole with one of our hole cutter cutting dies or the 2-step dies where you can cut a hole in one step, set the grommet in a second step without moving the material and without changing dies! 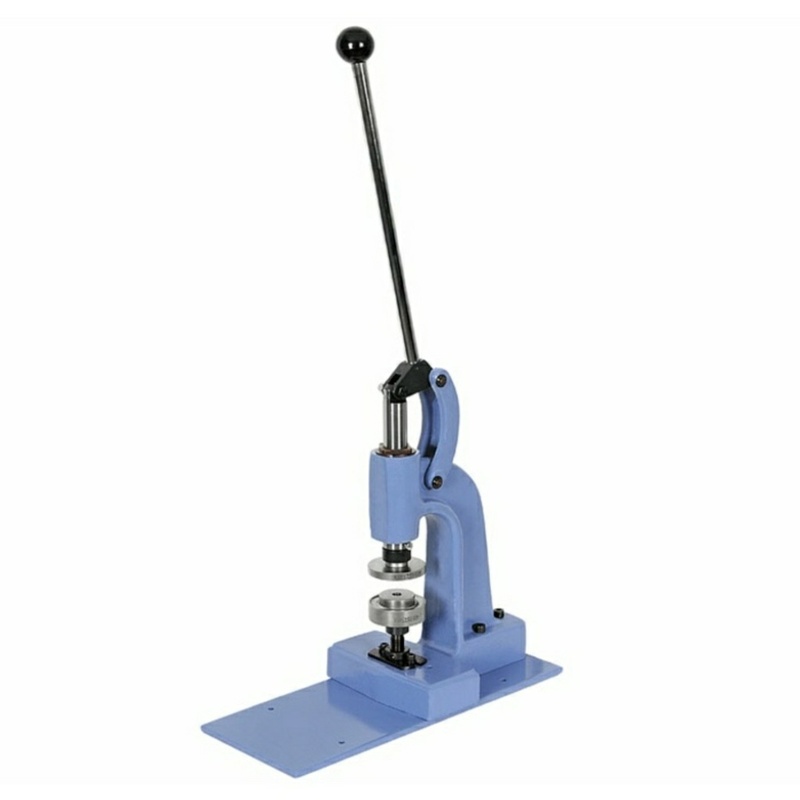 Check out our new 2-step cutting / attaching die to cut holes and set #12 grommets using the CSTEP-2 hand press! This size grommet will NOT fit the CSTEP-1 or CSTON-1 stroking hand press. Note: Our ClipsShop brand curtain grommets fit our ClipsShop brand dies. Many customers successfully use ClipsShop curtain grommets certain Micron and Rowley die and grommet setters. 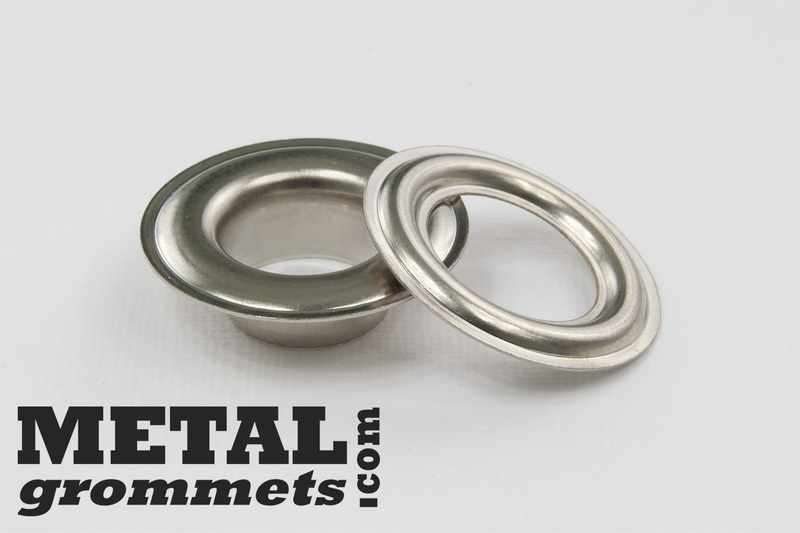 Micron and Rowley call 1 1/2" ID grommets a #12 or 40mm grommet or curtain eyelet. 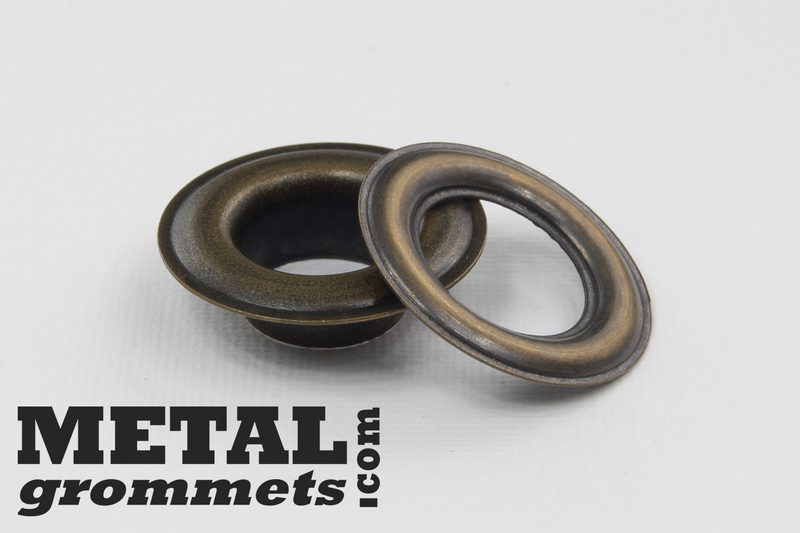 If you have an existing Micron #12 die or hand setting tool then you should order our #12 grommets to fit it. Happy ClipsShop customers also report success setting our 1-1/2" ID metal grommets with their Rowley grommet dies. 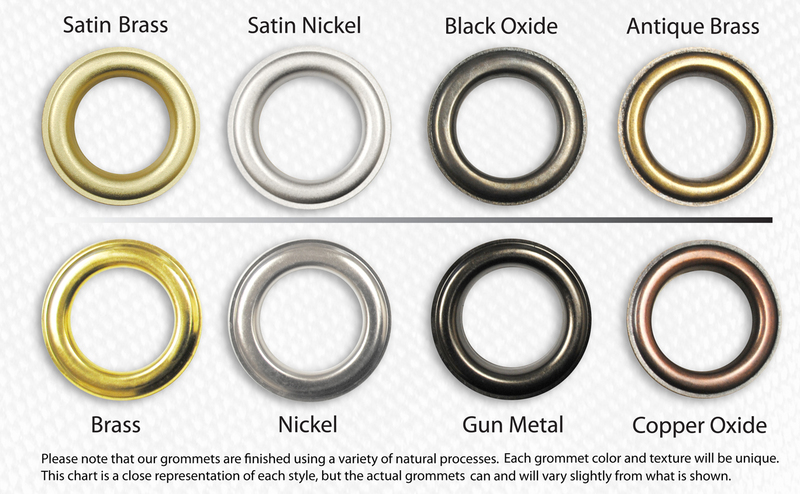 If you plan on using our grommets with a different brand of machine, we suggest you request samples for testing before making a purchase. 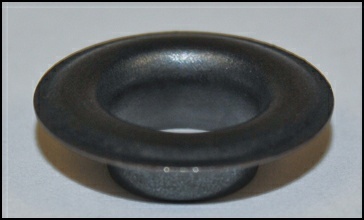 Samples of smaller grommets sizes are usually free. There may be a charge for samples of the #12 grommets. Open bags of grommets may not be returned. Thank you.